Sorry but this game is of poor taste and shouldn't have been released atleast under the name what so ever. To be fair, you can say the same thing about the Silent Hunter games, where you actively kill merchant sailors. 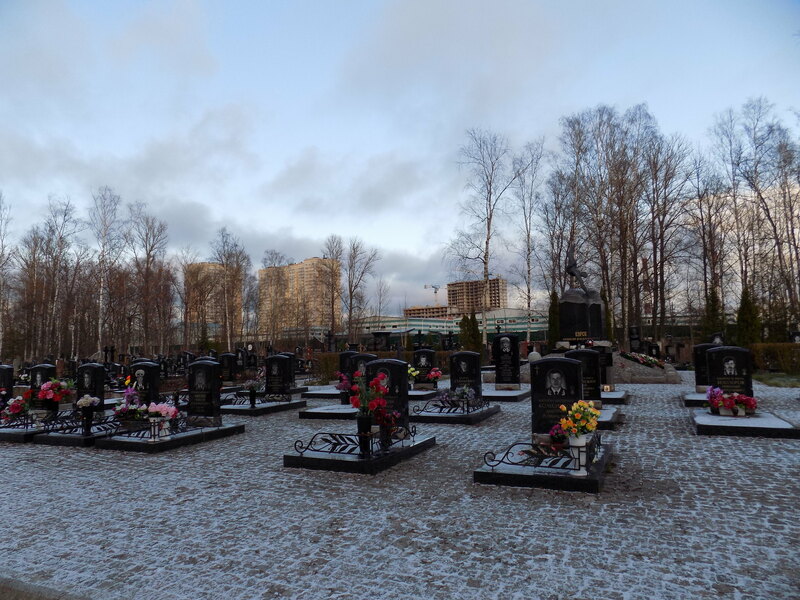 Kursk was a peace time accident more over recent and living memory where the families of their loved ones are still very alive and well and the feelings are very raw and upsetting. The Silent hunter games also have a big element of fiction while boat numbers may be correct and types of ships correct the reality is the Silent hunter series is not based upon any one submarine story like this one is. Personally as one with naval connections I find the "Game" In bad taste, given that the Tragedy was so recent and the loss or ARA San Juan even more so. I wonder if such a game would be made based on the USS Thresher or USS Scorpion - I think not. Wartime losses are one thing, all submariners know that Wartime service gives a very low chance of survival. Games set in either world war are historical, with many fictional elements and done in due respect to those who served, In Silent Hunter III, the U Boat commander Eric Topp was a Technical Adviser - would he have done that if he considered it an Insult to his lost comrades, I doubt it. I leave you with a final thought on Kursk - what do you think the Widows, families and friends think of such a "game", as well as the Russian people - I know what I would think. Subsim, please do not consider giving "games" like this serious reviews, they are in very poor taste, and not worthy of serious comment. These are the graves of some of the Kursk's crew (others were buried in home town or not found), Having stood there seeing the faces of the men on the grave stones i can tell you it is one sobering sight, i have been to Laboe and the war time submarine losses in U boats, i have been to Chernobyl and seen the devastation and i will say nothing came close to the utter disrespect shown to the crew of this submarine than some tin pot production company making a few quid from a tragic accident. I have spoken with Igor Kurdin and also Andrey Nikoaev who are part of the Submarine veterans club in St petersburg they are both understandably upset and dismayed at this game, because when it happened these two were the front line for the families they supported them they took care of them and now not even 20 years on this stupid production company wants to make something from their misery. I agree. I am failing to see the entertainment value of a game based on an accident like this.